DOG BONE SOUP is not only the title of Bette A. Stevens’s debut novel; it ranks high among the paltry meals that the book’s protagonist, Shawn Daniels, wants to forget. Plodding through mounting snow and battling howling winds, Shawn is ready to leave it all behind—living in poverty, Dad’s drinking, life in foster care, the divorce, the bullies…..
Travel with Shawn Daniels through the guts and the glories of life. 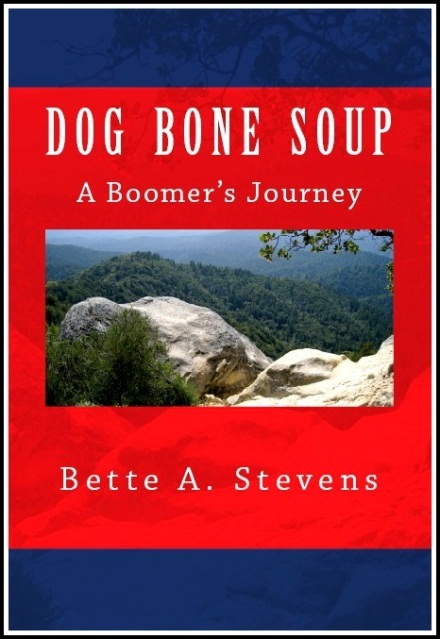 You’ll find them all in DOG BONE SOUP, a Boomer’s coming-of-age saga. 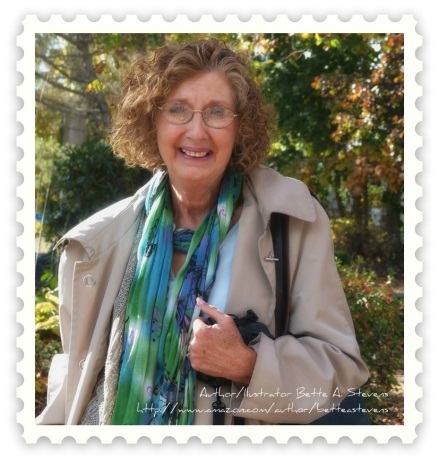 DOG BONE SOUP is a heartwarming and sometimes humorous look at life in the 1950’s and 60’s. It is a story of poverty, bullying, alcoholism, and domestic violence. It will take you back to a time when society accepted these issues as a normal occurrence. Dog bone soup is a recurring topic throughout this book. When as a very young boy, Shawn and his brother were put into foster care, it soon became evident they were merely a paycheck to his foster mother. Eventually his father got him back and moved the family to a house that most would call a shack because his father was too lazy to insulate or install running water. A child of dirt-poor parents, Shawn Daniels collected the bones from the butcher for his mother to make dog bone soup to feed her family. Even though his mother dressed up the soup as much as she could with what she had on hand, Shawn hated having to eat it. Shawn watched as his drunken father abused his mother, physically and verbally. The oldest of four children, he shouldered much of the responsibility his father shunned. He helped his mom with the chores and with the care and supervision of his brother and sisters. He did a man’s job while still a young boy. Added to all of his other problems, the school bully made his life miserable and teased him unrelentingly because he was poor and the son of the town drunk. Shawn vowed to himself, he would pull himself up out of poverty, get away from this town, and make something of himself. Life was hard, but Shawn had the spirit and the tenacity to do something about it. This book was a surprise in the way it brought to light all of the issues Shawn faced daily, from his early childhood onward. Many of those issues are still in evidence today. Unlike Shawn, the wheels of politics and progress grind slowly and none of these adversities in society have been completely eradicated. Bette Stevens, with her insight and talent for bringing a story to life, did an outstanding job capturing the woes and the struggles of a poor family in a time when the rest of the community was moving forward into the American dream. DOG BONE SOUP is a profound coming of age story you will not want to miss. I recommend it to every reader from pre-teen through adulthood. Thank you so much for reading DOG BONE SOUP, featuring it on your blog and writing this wonderful review. 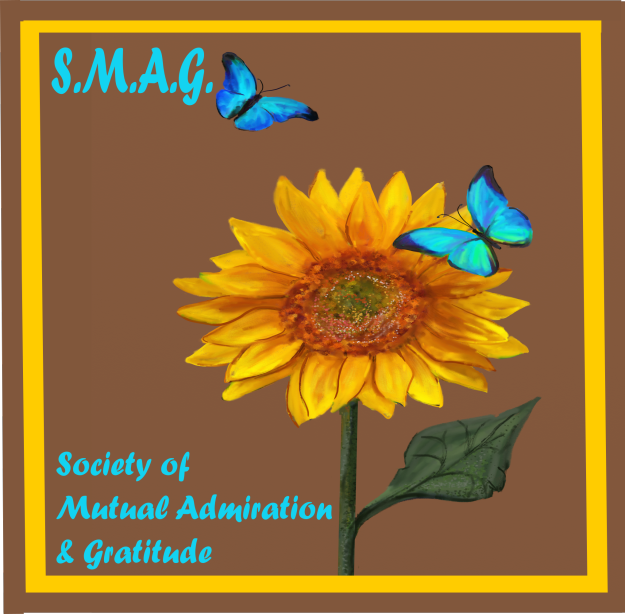 It is an honor and a privilege to be included among your reviews in BOOK CHAT. I would like to copy your actual review from the post and feature it on my blog if you don’t mind. I will link back to BOOK CHAT in the post. Hi Bette, Thank you for your kind words. Of course, by all means, you may use my review. I am honored that you want to use it. Thank you so much. I also posted my review on Goodreads, Amazon, and Barnes and Noble. If there is anywhere else you’d like it to appear, please let me know. I am glad you enjoyed it. I’m sure you will love DOG BONE SOUP. Thank you for such a thorough review, Michelle. I also enjoy how you spotlighted the author and what other reviewers thought of the book, which adds additional value to your own review. The title of the book got me first and then when I heard more about it I knew it’s one to read! So glad you enjoyed reading my review. 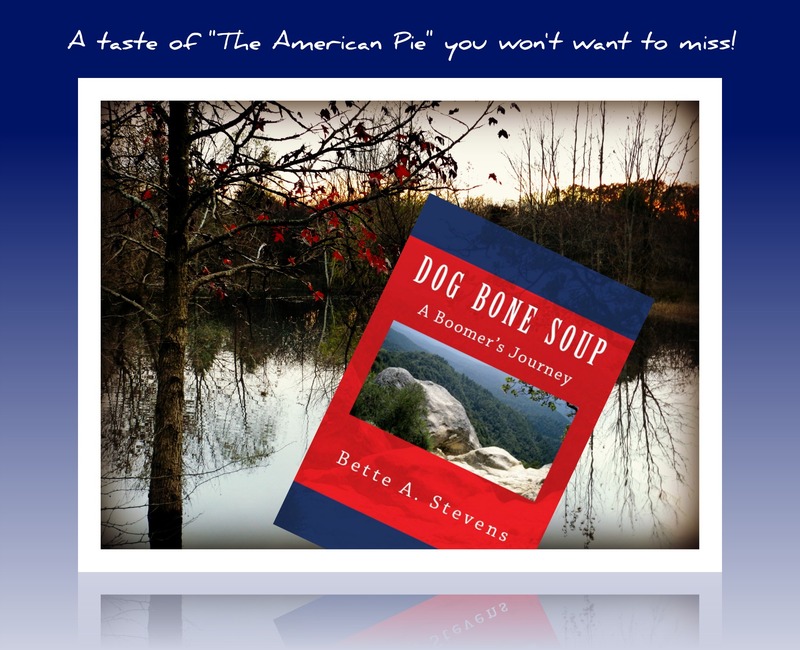 DOG BONE SOUP is a book you will love. Give it a try and let me know what you think. Hugs. 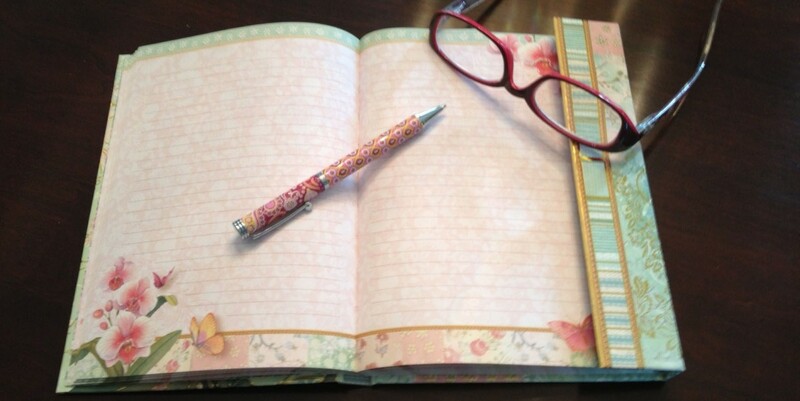 Great review, Michelle, it sounds really good, I’m adding to my TBR. Glad to hear Cathy, I think you’ll love it.